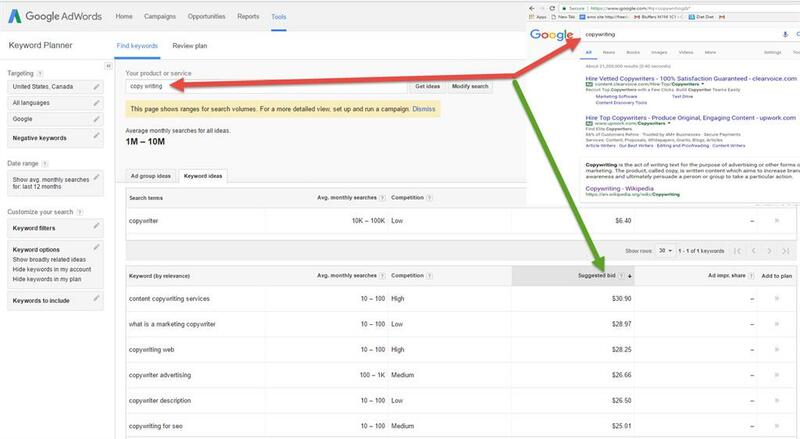 When you're giving your referral company the person's name, email address, and phone number, it's a far superior lead than what advertisers are paying Google, Facebook, and YouTube for Pay Per Click Leads. but they also show who these advertisers are. It does not get any easier! 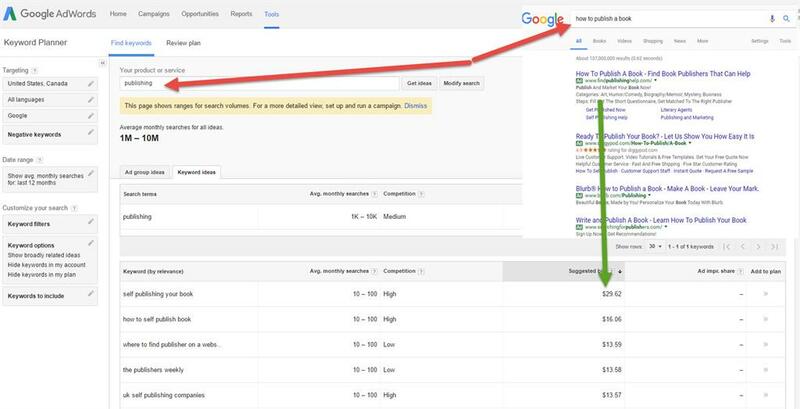 You can contact any of these businesses that are paying Google for visitors just to click to their website, and tell them you can send visitors too... plus give them the person's name, email address, and phone number! How much would that be worth?! 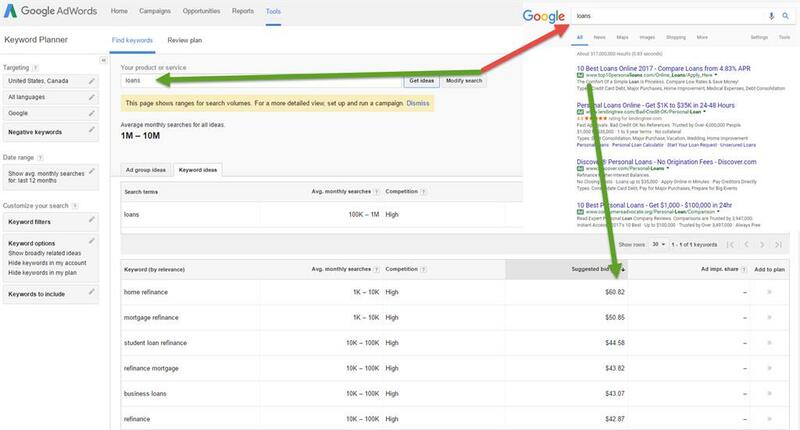 Below are 6 searches on Google's Keyword Planner, showing what advertisers are paying 'per click' for a lead, for specific keywords. 1. Copy Writing - Advertises are bidding, right now, up to $30.50 per click. 2. Publishing - Advertisers are bidding up to $29.62 per click to get leads. 3. 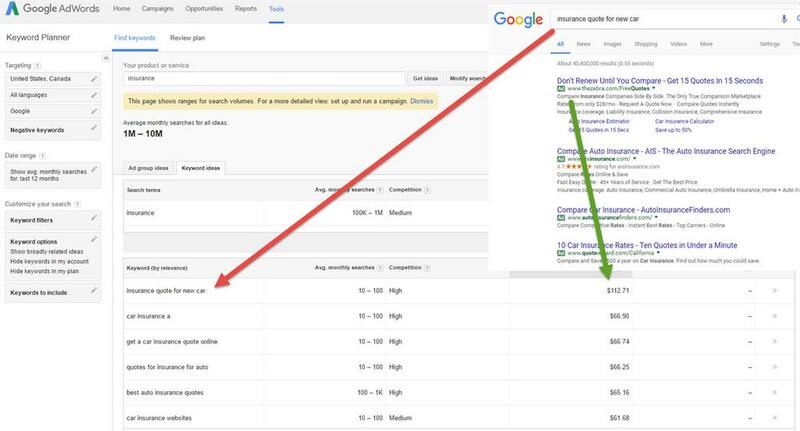 For the key word; Cancer - Advertisers are paying up to $238.12 per click. Anyone writing a book on Cancer should be sending leads to these advertisers on their website. 4. 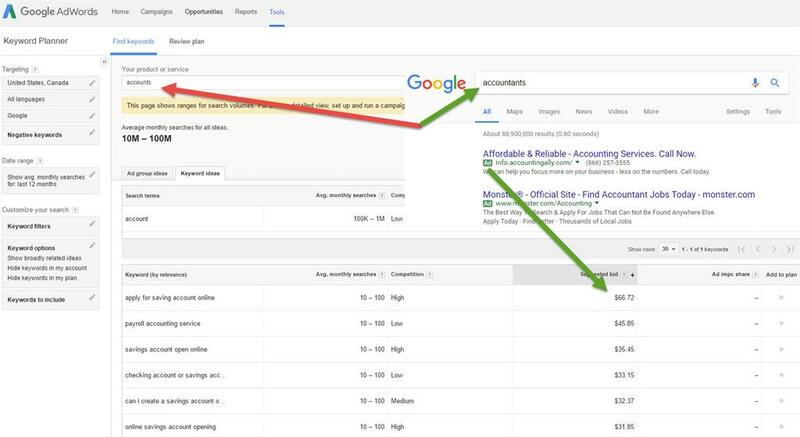 Accountants - Advertisers are paying up $66.72 per click. All businesses are looking for good accounts. Legal zoom send leads to accounts. 5. 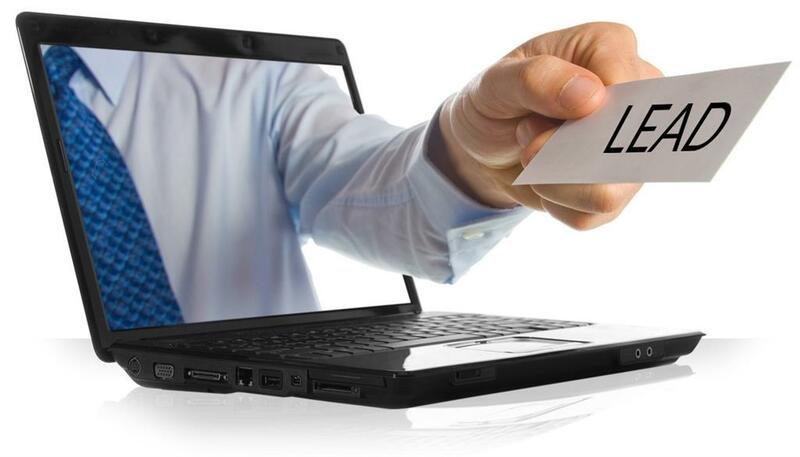 Loans - Advertisers are paying up to $60.82 per click, and most businesses need loans! 6. Insurance - Advertisers are bidding up to $112.71 per click. I averaged $50,000 a month from $5 leads. In today's market that would be over a million dollars a month. I could return to that, but it's not what I want to do. I want to show entrepreneurs how extremely profitable lead revenue is! That's why I build the Income Activator website platform. I'm tired of seeing the BIG money companies benefit from lead revenue, and not the average entrepreneur. The average entrepreneur needs lead revenue far more than these BIG money companies do. Here's how to get a company to pay you for leads... Ask them. This video will tell you how to make money online.